Tashi and Nungshi Malik were born on 21st June, 1991.They originally come from Haryana but now live in Dehradun, Uttarakhand. They were born to a retired Army Officer, Col Virendra Singh and his wife Anjoo Thapa. The family moved from Haryana after their father’s retirement from the Army. Both Tashi and Nungshi have attended several schools in Uttarakhand, Kerala, Manipur, Tamil Nadu, Uttar Pradesh and Madhya Pradesh. They studied at the Sikkim Manipal University and got First Division degrees in Journalism and Mass Communication. They dedicated all their adventures for different causes and missions. 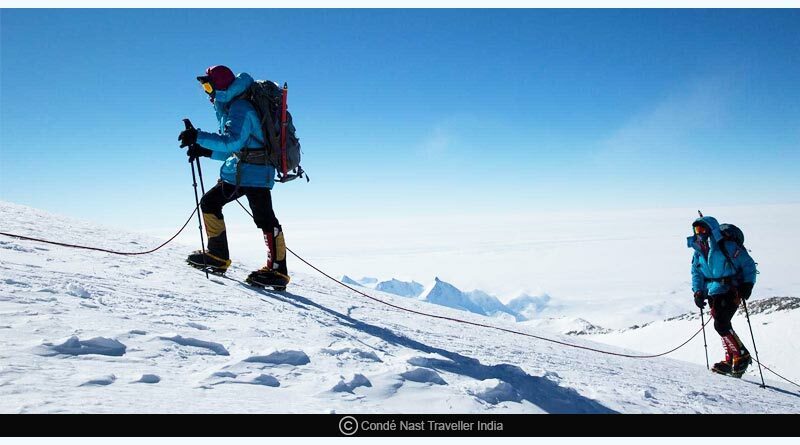 They have completed the #mission2for7, conquering the tallest peak in each of the seven continents of the world. They conquered Mt. Kilimanjaro (Africa’s Highest Peak) in Febuary, 2012. They conquered Mt. Everest (World’s and Asia’s Highest Peak) in May, 2013 and contributed to peace through adventures by hoisting their Indian Flag along with Pakistan’s Samina Baig. They also set the World Record for the first female twins to scale Mt. Everest. 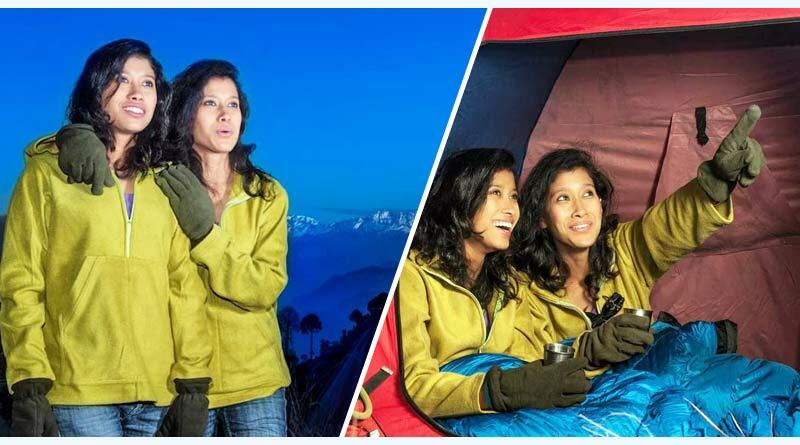 They were the World’s first siblings and twins to complete the ‘Seven Summits’ on 16th December, 2014 and achieved the unique distinction on 3rd July, 2015. On 28th December, 2014, they reached the South Pole, skiing and set the world record for the first twins to reach the South Pole (the last degree). On 21st April, 2015 they reached the North Pole,skiing and set the world record for the first twins to reach the North Pole (the last degree). They completed the Explorers Grand Slam under the mission #UnchaiyonSeAage (meaning, Beyond Heights). They set the record for the first Indian and South Asian women to complete the Explorers Grand Slam. They are the world’s first siblings and twins to complete the Adventurers Grand Slam and the Three Pole Challenge. They were also the youngest persons to complete the Adventurers Grand Slam and the Three Pole Challenge until 12th April, 2017 after which this title is held by Marin Minamiya from Japan. They have been awarded with the first New Zealand-India Sports Scholarship to study for Graduation in sport and exercise at SIT, New Zealand. They attended the US department of State’s Global Sports Mentoring Program for emerging women leaders in sports in September-October, 2015. They also received India’s Highest Adventure Honor, ‘Tenzing Norgay National Adventure Award’ 2015 by the President of India on 29th August, 2016. World Record for the first female twins to scale Mt. Cook, New Zealand’s tallest Peak on 2nd December, 2016. On October 23, 2016, they were awarded with the Leif Erikson Young Explorer Award in Husavik by the President of Iceland.